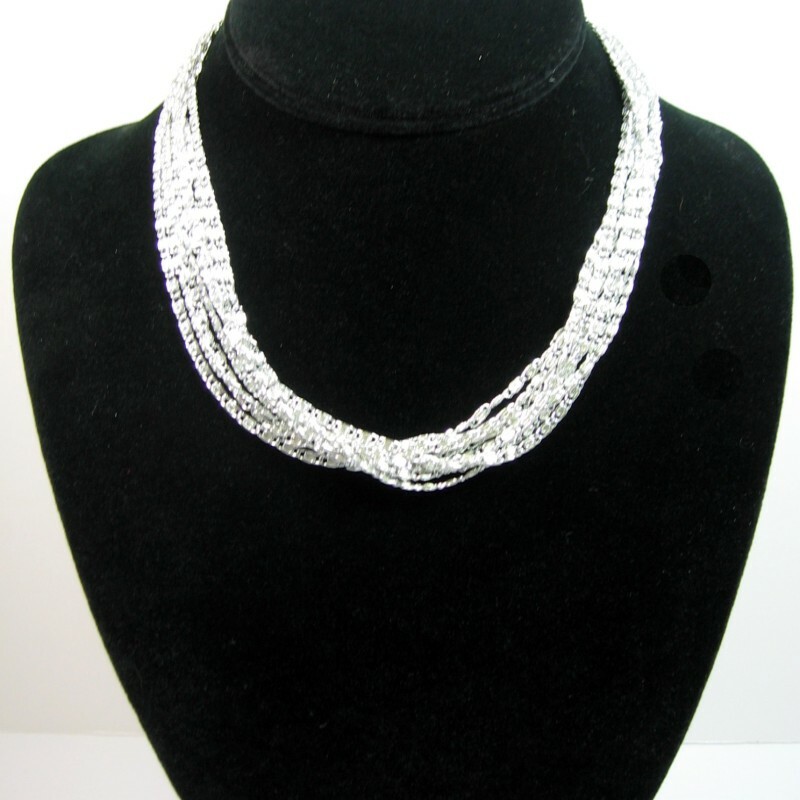 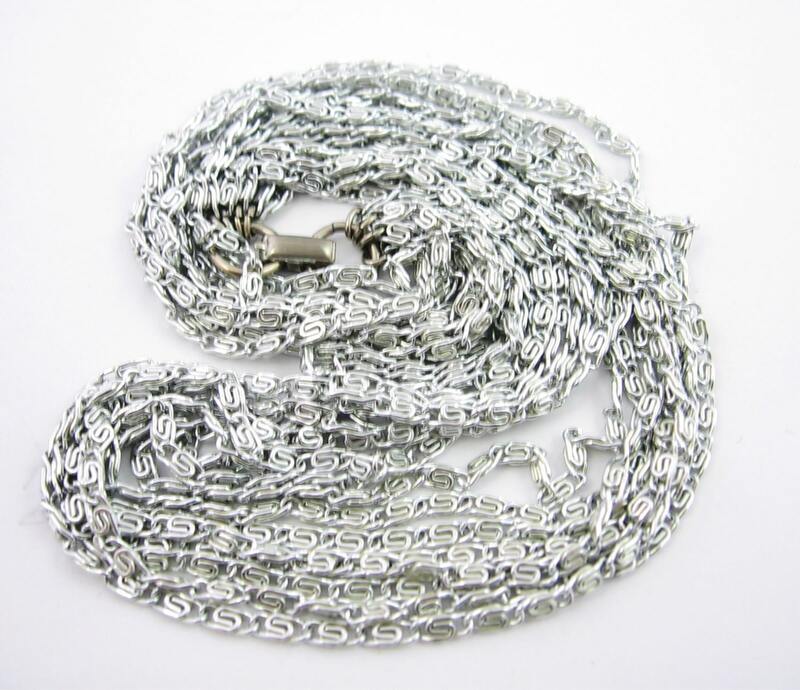 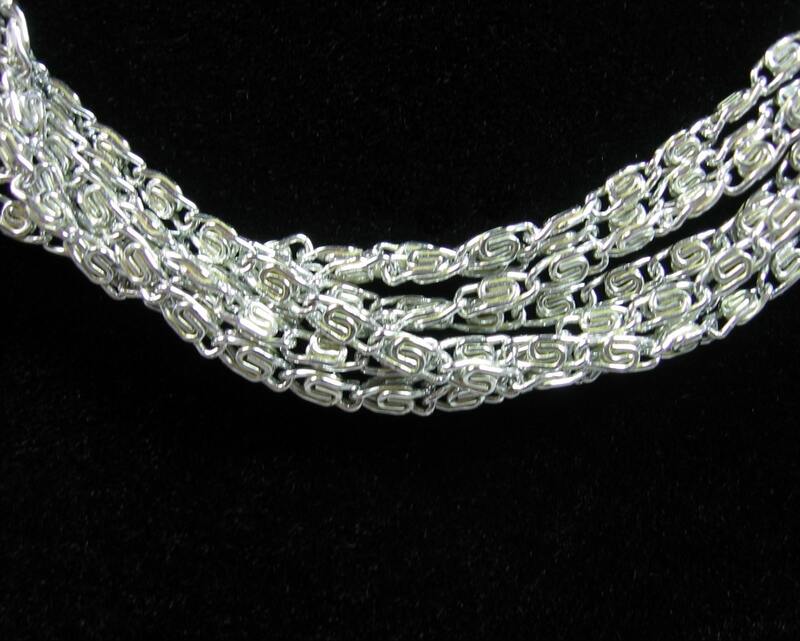 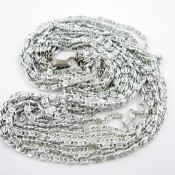 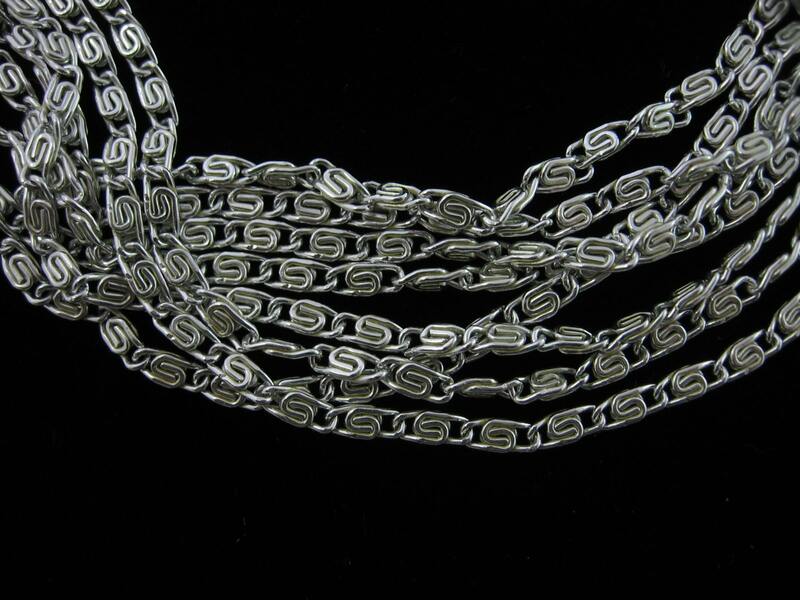 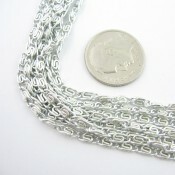 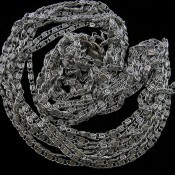 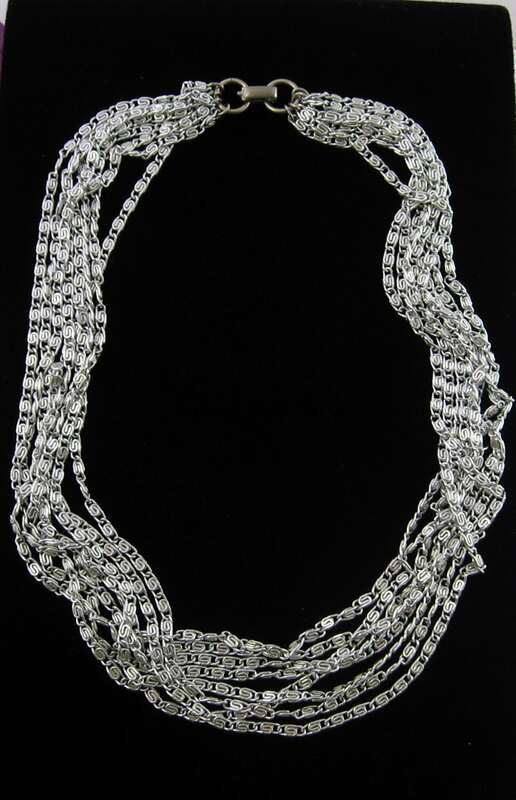 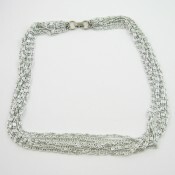 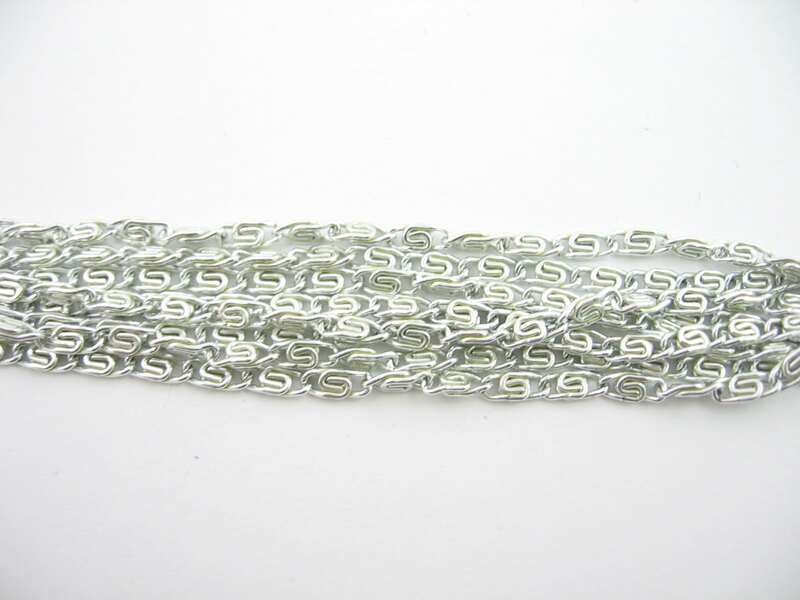 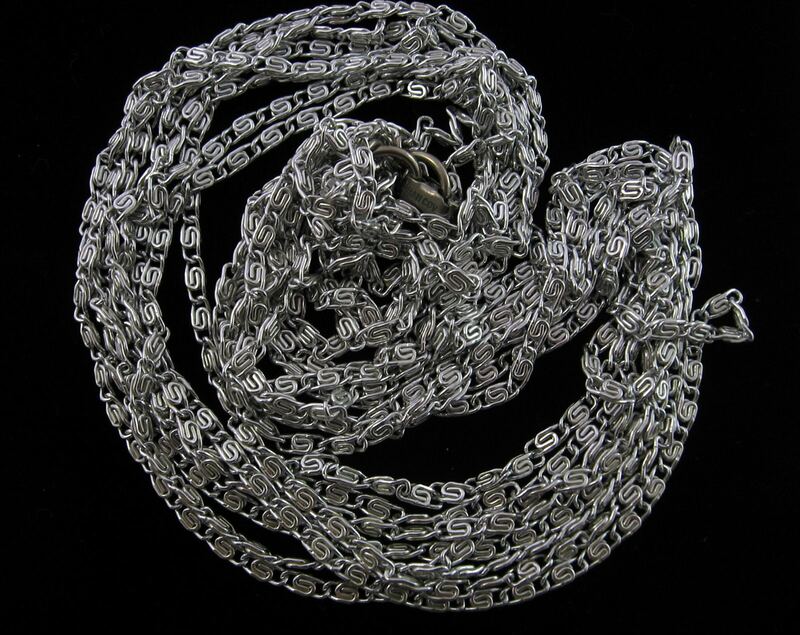 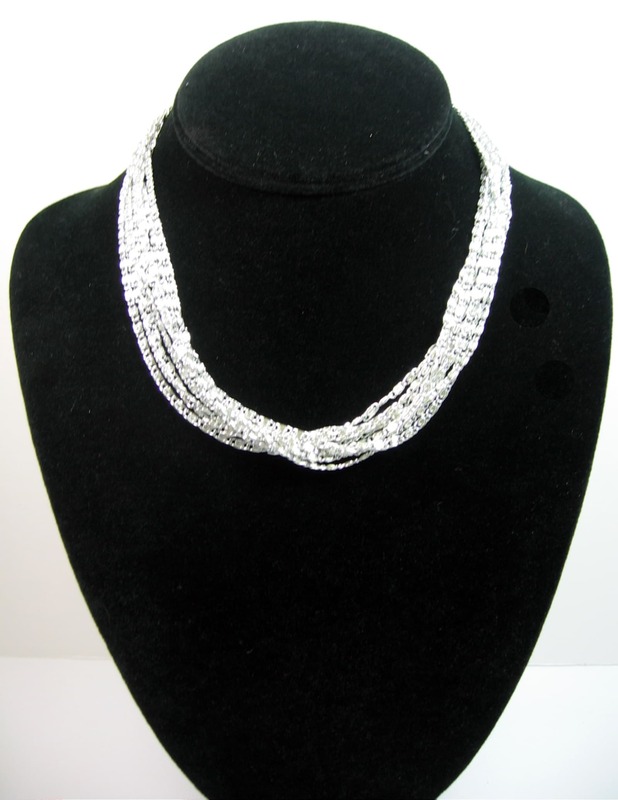 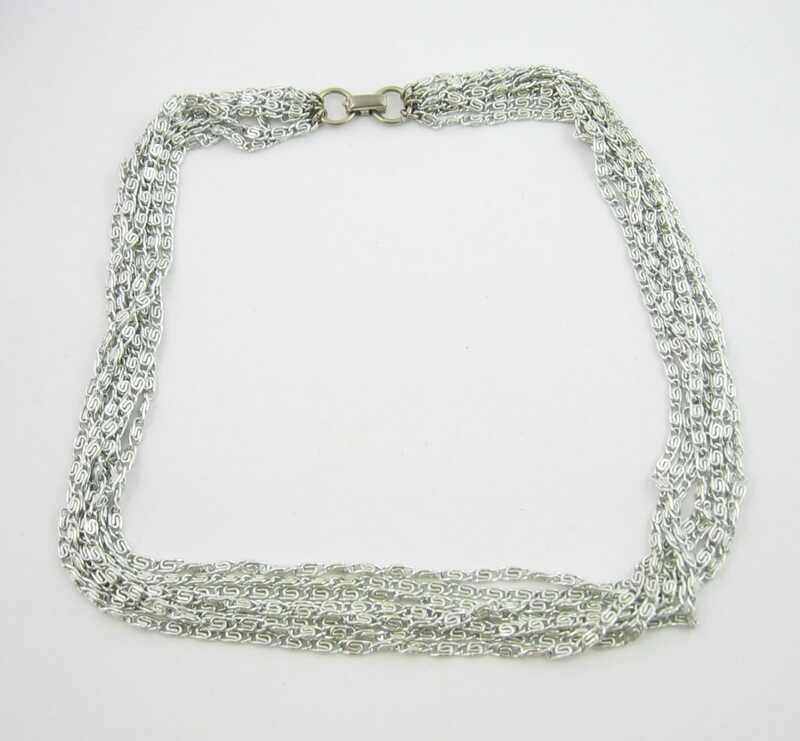 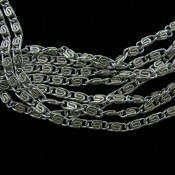 This is a vintage Multi Strand Lightweight Chain NECKLACE by SARAH COVENTRY called “SILVERY CASCADE”. 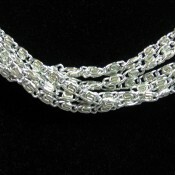 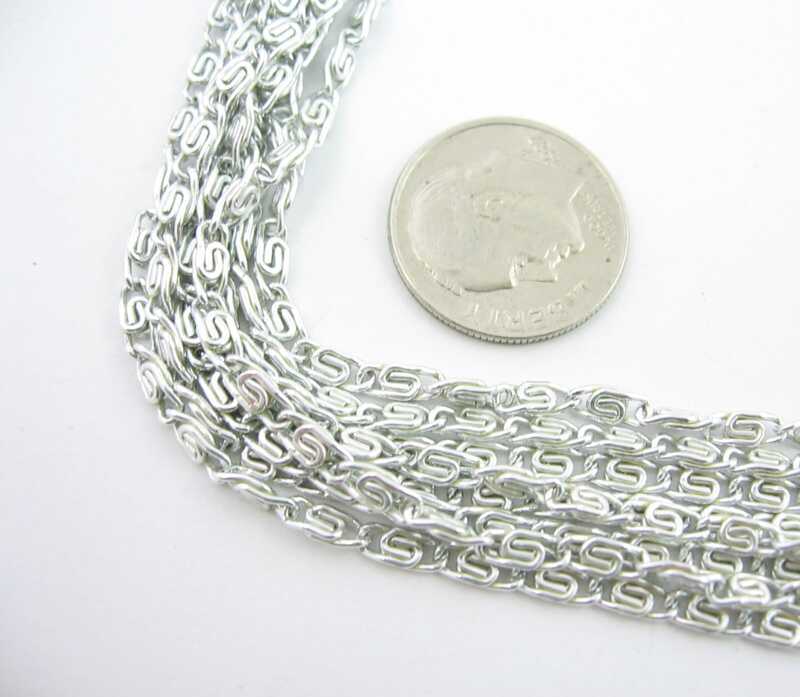 In a lightweight silvertone metal, this necklace has 8 chain strands. 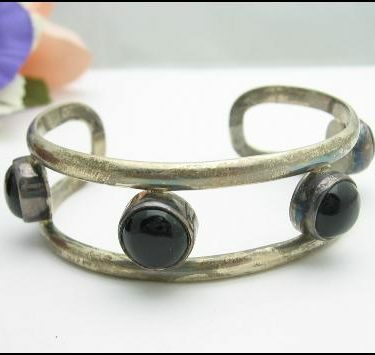 Designer signed, Sarah Coventry named this one “Silvery Cascade”. 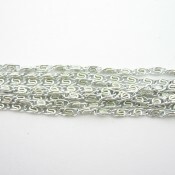 SKU: 1052. 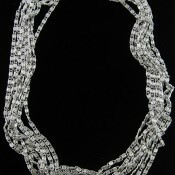 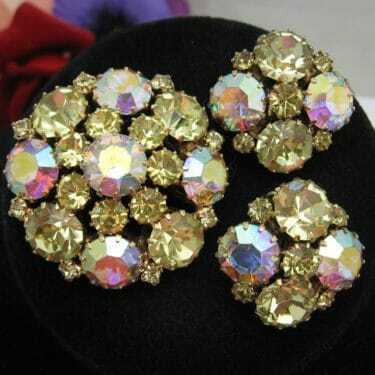 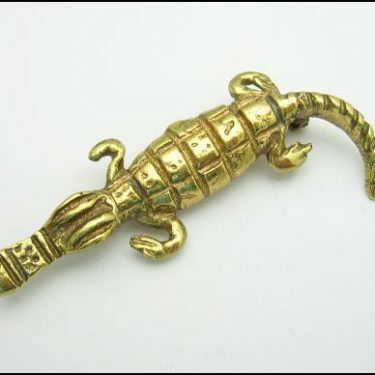 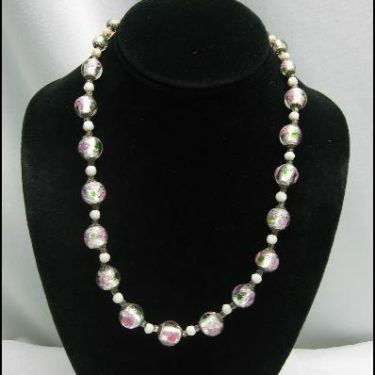 Categories: Designer Signed, Necklaces and Pendants.